New MLA managing director Jason Strong. MEAT & Livestock Australia has appointed experienced industry professional Jason Strong as its new managing director. Mr Strong, currently the CEO of feedlot and cattle supply business, Smithfield Cattle Co, replaces former MLA managing director Richard Norton, who took up a senior position with Elders late last year. 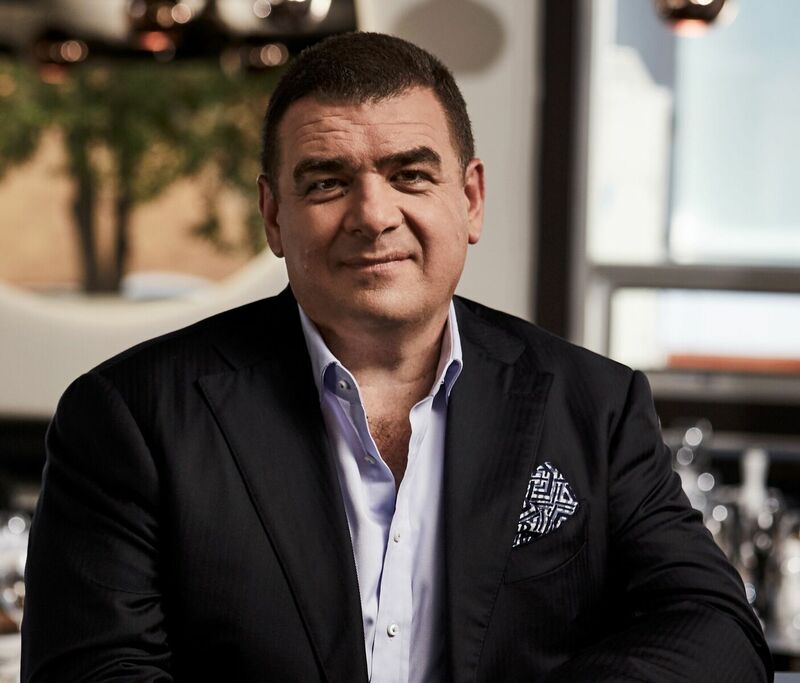 Mr Strong has also previously been employed as managing director of Australia’s largest beef producer AACo and has represented industry as MLA’s regional manager in Europe and Russia. Mr Strong will commence in the role on Monday 1 April this year and said it is an exciting time to be returning to MLA, with many opportunities for the red meat industry. The Smithfield Cattle Company congratulated Mr Strong on his appointment and said Andrew Shearer-Smith has been appointed as CEO of the Smithfield group to ensure a smooth transition and continued momentum in its current and planned projects. Mr Strong said he was looking forward to working with MLA’s board, staff, red meat producers and the broader industry to make certain MLA is best positioned to respond to challenges and opportunities. “I want to ensure MLA’s current programs and projects continue to deliver value, but also identify and implement what is required for the future success of the red meat industry,” Mr Strong said. “Having previous experience with MLA, both within the organisation and as an external partner, I understand the workings and responsibilities of our industry research and marketing service company. “I also appreciate the responsibility MLA has to meet the expectations of red meat producers and broader industry,” Mr Strong said. “Since MLA’s formation 21 years ago, our industry organisations have evolved in response to our growing and dynamic industry. “However, the responsibility for MLA to deliver on the current and planned programs and projects remains,” he said. MLA chair Dr Michele Allan said the board of the research, development and marketing service provider for the Australian red meat and livestock industry unanimously supported the appointment. “The MLA board is extremely confident that Jason will make an outstanding contribution to MLA and will continue to foster the prosperity of our industry on behalf of the red meat producers we serve. “He returns to MLA with comprehensive red meat and livestock experience, knowledge and connections – from the farm through to the end consumer – in both domestic and international markets,” Dr Allan said. MLA said Mr Strong is a well-recognised and respected senior executive with extensive skills in commercial and industry business management and administration, supply chain development, meat science and grading, genetics and marketing. “Importantly, Jason has significant on-farm experience meaning he has a unique understanding of what is expected from MLA on behalf of levy payers. He is focused with a passionate commitment for our industry. “With a proven track record in building strong teams and developing business opportunities in a number of key markets and corporate environments, Jason was the standout candidate for this highly coveted position,” Dr Allan said. Dr Allan thanked MLA’s chief financial officer Andrew Ferguson for acting as interim managing director for four months while the executive search was underway. MLA said Mr Strong’s industry experience included leading AACo’s evolution into a vertically integrated supply chain company, achieving an impressive increase in beef sales, company revenue and profit margins for the benefit of its shareholders. Mr Strong was also responsible for the expansion of the Pfizer (now Zoetis) DNA technology business into new key international markets, MLA said. He made a significant and early contribution to the development of the Meat Standards Australia program and has owned a number of meat retail outlets giving him a unique perspective into consumer demand for high quality and consistent red meat produced in sustainable and high welfare systems, MLA said. MLA said Mr Strong is also experienced at agri-politics and industry advocacy through his involvement with the Cattlemen’s Union of Australia as a councillor, New South Wales state chairman and national vice-president.